Last week, I had a very erudite meeting with Louise Rogers, who runs one of the fastest growing social networking sites for educators — first in Britain and now operating in about 197 countries including the U.S. The London-based TSL is a fascinating glimpse into how education is changing quickly online, catering to teachers who primarily share lesson plans, but also tips and techniques with others for free. It’s been signing up many thousands per month, who download 2.8 million plans weekly to help them better do their job — often in a resource-starved environment. 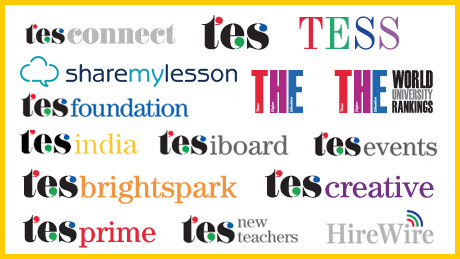 While running a number of English-language products, TSL struck a partnership called Share My Lesson with the American Federation of Teachers and its mainstay TES Connect service to expand here. The company started a century ago as a newspaper supplement for teachers in the Times in Britain, which was owned by News Corp. at one point (which also owns this site) and was then sold to a private equity firm for $400 million and then sold again. TSL, now largely online with $120 million in annual revenues garnered from a robust jobs listing service for teachers and other premium products, competes with other similar online services, like Curriki and LessonPlan.it.